Nebi Samwil is located c. 7 km northwest of Jerusalem. It covers a total area of 5 a. and, at an elevation of 908 m, overlooks the main road from the Coastal Plain and western Samaria to Jerusalem. Its position has given it strategic importance since ancient times, and it has served as a military fortress and holy place for Jews, Christians, and Muslims. 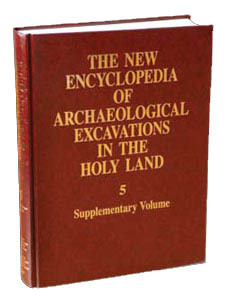 Excavations were conducted at the site during the years 1992–2003 under the direction of Y. Magen, with the participation of M. Dadon, on behalf of the Staff Officer for Archaeology in Judea and Samaria.